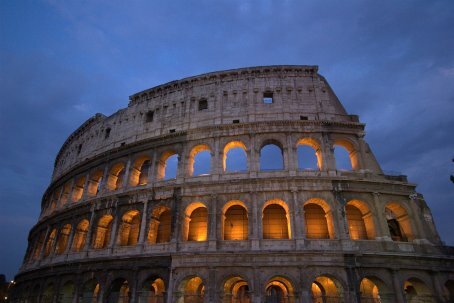 Roma, the 'Eternal City', is the capital and largest city of Italy and of the Lazio (Latium) region. It's the famed city of the Roman Empire, the Seven Hills, La Dolce Vita (sweet life), the Vatican City and Three Coins in the Fountain. Rome, as a millennium-long centre of power, culture and religion, having been the centre of one of the globe's greatest civilizations ever, has exerted a huge influence over the world in its circa 2500 years of existence.